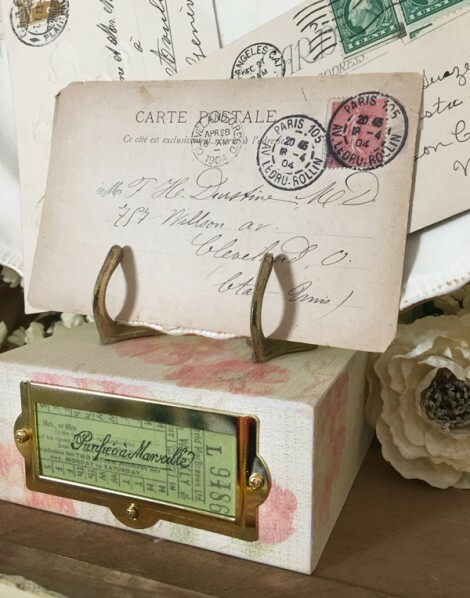 Many of you are using your creativity to turn thrifted furniture finds into fabulous home furnishings with the latest trends in chalk and milk paint techniques, and then finishing off with new hardware. There are many choices in DIY paints, but there’s a good chance you’ve limited yourself to only the knobs and pulls you can find at the hardware store. Maybe you use hardware in your craft projects and feel limited as well. Well, have I got a great source for you for new and vintage-inspired hardware and embellshements: D. Lawless Hardware! I discovered D. Lawless Hardware well before starting my craft blog in 2008 when I was selling vintage goods at local antiques collectives. 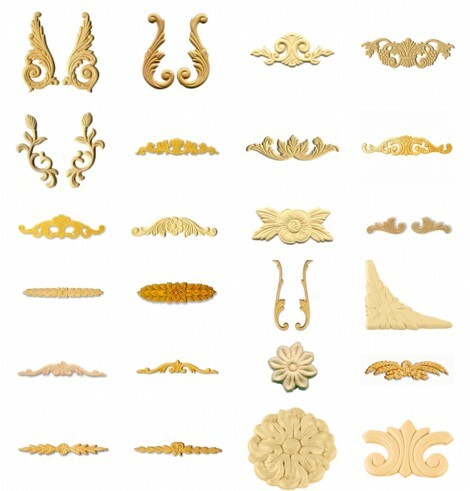 I purchased vintage-style glass knobs and pulls in various colors at wholesale pricing from D. Lawless to resell, and to use for restoring old furniture that I sold. You can see the hardware in candy jars in this old photo I dug up of my space back then. The glass knobs and pulls were some of my most popular items and it looks like a few had nearly sold out! Fast forward to my new adventures in crafting and organizing, and I’m not only using them in my personal craft projects but as materials and embellishments in class kits for projects that I teach. Below is my cigar box collection at it’s height (I’ve whittled it down substantially) Most all are finished with D. Lawless Hardware brass label holders, attached with tiny screws, for marking their contents. To the right is a mini mock-cigar-box cabinet project I designed and taught in workshops using their brass label holders with pulls. D. Lawless Hardware generously sponsored my recent presentation of Creative Keeping at the Pinner’s Conference in Salt Lake City with packs of label holder hardware for all attendees. 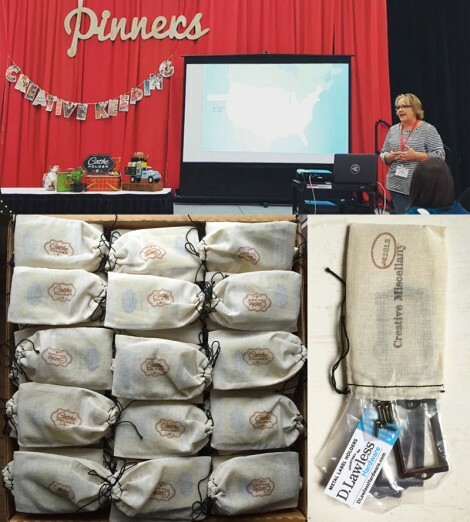 If you received a pack we’d love to know how you used yours! 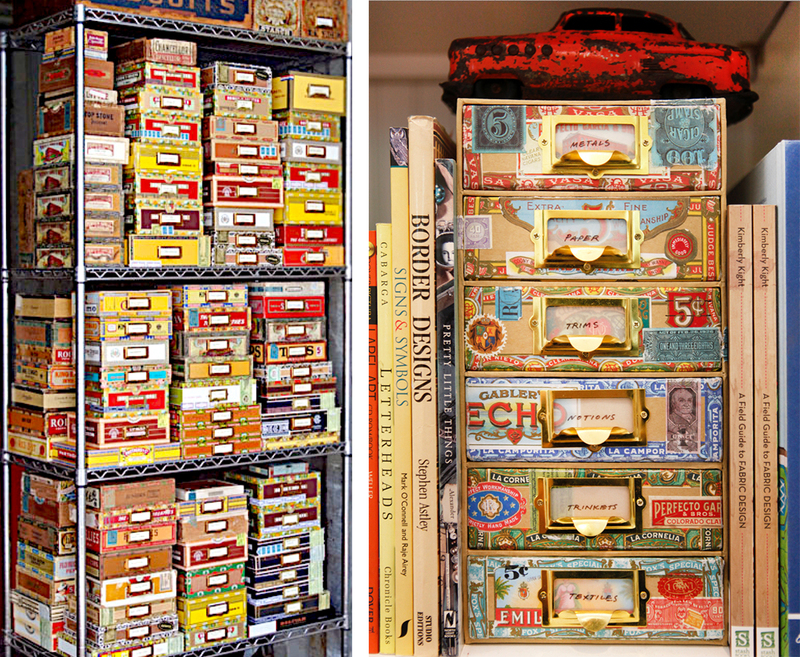 I will always use label holders for organizing my studio, and in my collage, assemblage, and mixed media crafts. 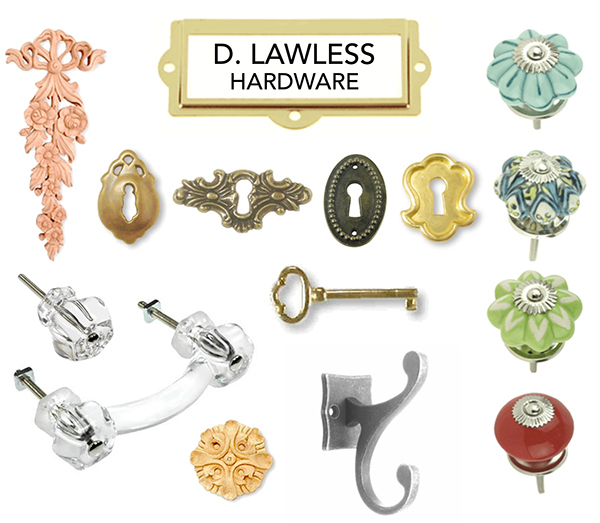 Besides knobs and label holders, D. Lawless Hardware carries a fantastic assortment of hooks. You can find the same iron coat hook in their online store that I feature and gold-leaf in one of my Inspired Barn Home Decor videos. The DLawlessHardware.com offers many more products including materials, tools, and a few interesting things that just might surprise you! It’s also a great resource for putting together gift sets for other do-it-yourself enthusiasts. 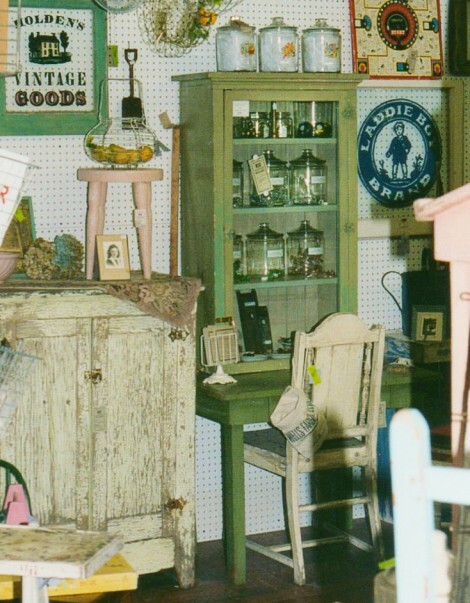 Take a look at all they have to offer and come back to share what your favorite pieces are! This entry was posted in assemblage, Home Decor and tagged Assemblage, Collage, D. Lawless Hardware, Furniture refinishing, glass knobs, Hardware. Bookmark the permalink. Great resource. Thanks for the link. This was a great post! I have bookmarked their website and plan to use it in the near future. Reminded me of childhood Saturday mornings, going to the hardware store with Dad. Thanks for the link.